Every tour is tailored to your personal interests and is not an ‘off-the-shelf’ service, therefore it is not possible to book one of our tours online. Please contact us for a quote and to discuss a possible itinerary which works for you. 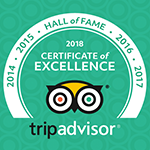 Below are links to our most popular tours which provide an overview of the day and sample itineraries to give you a feel for what to expect. Visit towns and villages such as Broadway, Chipping Campden, Bourton-on-the-Water and the Slaughters. 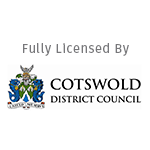 Visit villages, towns and cities such as Burford, Bibury, Cirencester, Tetbury and Royal Bath Spa. 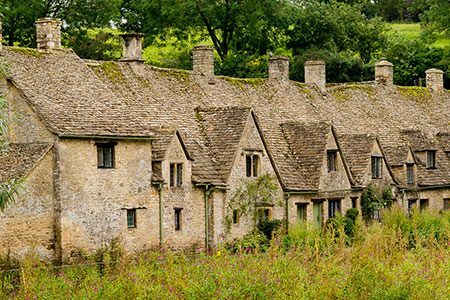 We’ve teamed up with some of the Cotswold’s finest attractions to create a selection of exclusive themed tours to cater for specific interests, all with experiences not otherwise available to the public. 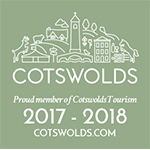 Take a look below to see some of our tours currently on offer, or if you’d like us to create a bespoke themed Cotswold tour for you, just get in touch and let us do the rest! 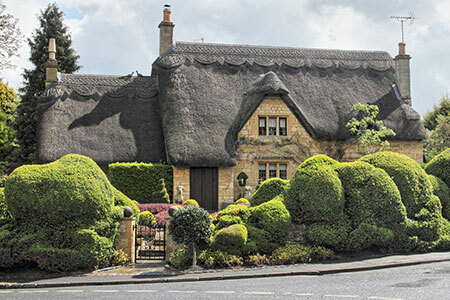 Walk the path of British royalty through the northern Cotswolds, touring the towns and villages to discover some of the places they’ve stayed, their homes and legacy left behind. 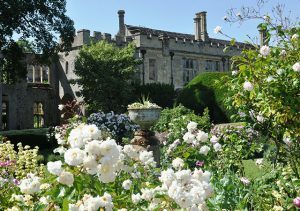 Including an afternoon tea and an insightful private bespoke tour of Sudeley Castle house and gardens.